When you think of the word migraine, the first thing that comes to mind is probably a really bad headache. 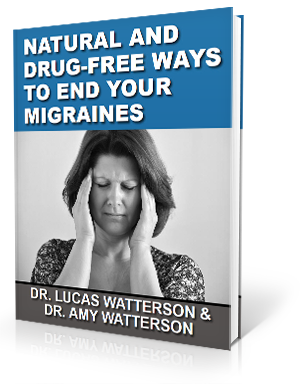 However, the headache is just one symptom of the neurological condition known as a migraine. Even when a migraine is characterized by a terrible headache, there can be other symptoms that lead up to the pain. For example, some migraine sufferers also have to deal with aura. This involves visual disturbances, problems with muscle control, and other odd sensations that precede the actual migraine. One particularly debilitating form of a migraine is called a hemiplegic migraine. The symptoms of this type of migraine include temporary muscle weakness or even paralysis on one side of the body. Sometimes the symptoms are initially confused with a stroke. 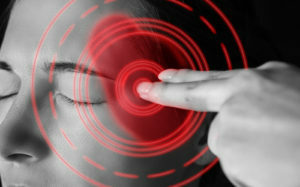 What are the Symptoms of this Type of Migraine? It’s easy to see why these migraines can sometimes be confused for a stroke. Upper cervical chiropractic is a great place to turn when suffering from migraines. On your first visit, we’ll look for an upper cervical misalignment by using x-rays as well as a physical examination and a detailed patient history. Even a very slight misalignment can place pressure on the brainstem or cause other issues that can lead to migraines. 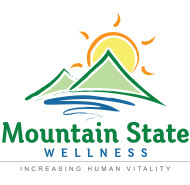 At Mountain State Wellness, we use the NUCCA technique of upper cervical chiropractic to restore proper atlas (C1 vertebra) alignment gently. For many, benefits are noticed after just one or two visits.